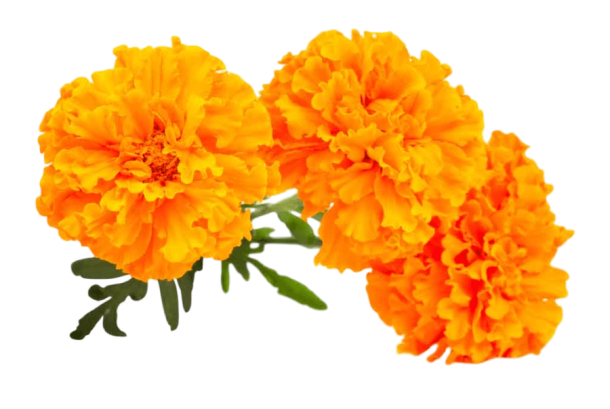 We introduce ourselves as one of the manufacturer and supplier of agriculture food organic products like Grains and Horticultural products like Organic vegetables, fruits, flowers, spices, herbals in South India Exporters India. The strength of Aptso brand stems from its deep roots in the Agriculture Export industry and stands for a trustworthy brand. The group is being steered under the versatility and dynamism of Proprietor, Farmworkers, and Farmers. We would like to say for Export Agent around the world we offer export organic products to our export agent with low profit. So we do This Export Business Only for the aim of servicing both importers, export agent and farmers, we take only a minimum amount as ou export service charge. so importers and export agents contact us for more profit and smart serving experience. Agriculture is the most important sector of the Indian Economy. Indian agriculture sector accounts for 18 percent of India’s gross domestic product (GDP) and provides employment to 50% of the countries workforce. India is the world’s largest producer of pulses, Organic rice, wheat, Organic spices, and spice products. It has emerged as the second largest producer of Organic fruits and Organic vegetables in the world. According to the data provided by the Department of Economics and Statics (DES) the production of food grains for the year 2013-2014. Agriculture exports constitute a fifth of the total exports of the country. In perspective of the overwhelming position of the Agriculture Sector, gathering and support of Agriculture Statistics expect incredible significance. Now Aptso Exports continuously maintains world-class standards for its quality in production and Serving. We deploy the latest technology and constantly strive to better our production and supply facilities and quality of Organic products with a close watch keeping the environment green. We have five agriculture manufacturing areas and twenty-five permanent suppliers in India (Maharastra, Gujarat, Punjab, Haryana, Andhra Pradesh, Telangana, Kerala, Karnataka, and Tamilnadu) with the Total capacity of each product 10000 Metric tons per annum, making us one of the largest suppliers of Agriculture Organic Products in India. That’s also known as Exporters India. Please approve and send us your Enquiries. We assure to offer you quality products at a competitive price backed with excellent service. 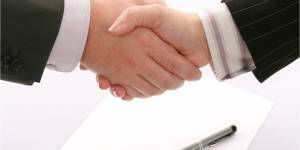 We look forward to building a long-term relationship with your Organisation. If you need any clarification or more details, please feel free to contact us. Let all the lives of the world be pleasurable, let them be free and good! 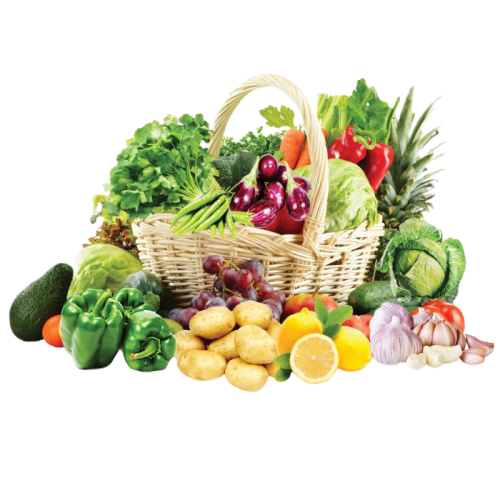 Fresh and quality Organic vegetables are always ready to provide you with clean and maintained. Fresh and quality Flowers are always ready to provide you with clean packing and maintained. 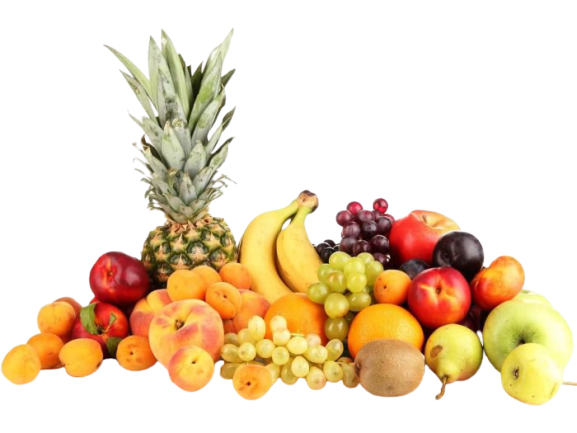 Fresh and quality Organic Fruits are always ready to provide you with clean and maintained. 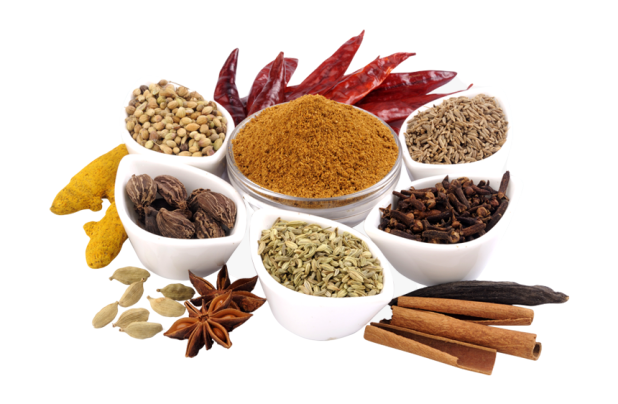 Premium and selected Organic Spices are always ready to provide you with clean and maintained. Keep in mind the health of the people of the world to our own products, we continue to monitor the level of cleanliness and nutrients. And despite any health hazard to using the products that we offer in the knowledge that others do not use. We are also known as Organic products exporters India. Due to increase in the world population and, as a result of the materials we use, changes in the nature of the events on the earth we live in, we all know what has been achieved. So, for our future generations as much as pollution, debris, etc., have been reduced, and the trees have been newly developed. Exporters India. People all over the world in quality and clean food to eat, we pay great attention to. Exporters India, Organic Products. The timing is so important to all living things in the world are all aware of our team. Each time, without fail, so that we have to adhere to the policy. We are going to do and make each work satisfaction. Exporters India, Export Business, Export Agent, Wholesale, Manufacturing, Export Trade, Agriculture Product.